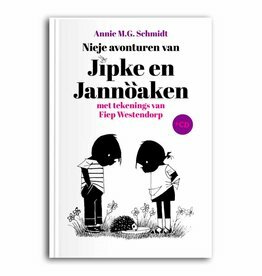 The nicest children's books by Annie MG Schmidt and Fiep Westendorp now also available as an audio book! 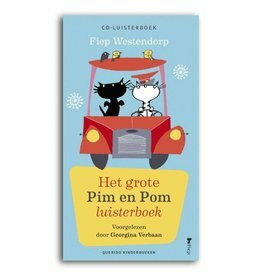 Perfect for a long car ride for example. 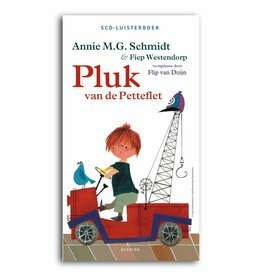 Choose from Jip and Janneke, Otje, Dikkertje Dap or the Pluk of the Petteflet audiobook. 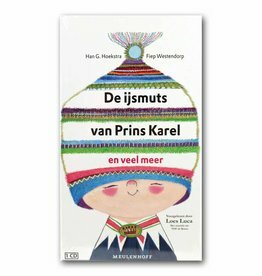 Read by Flip van Duijn. 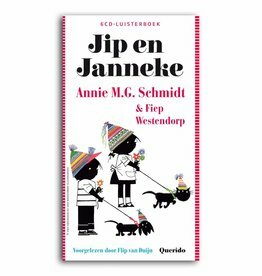 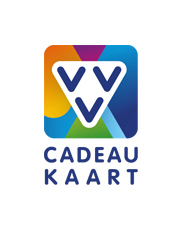 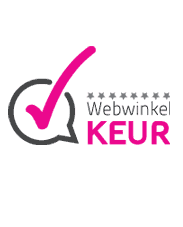 Or read and listen to the special translation in the dialect of Twente of Jip and Janneke! 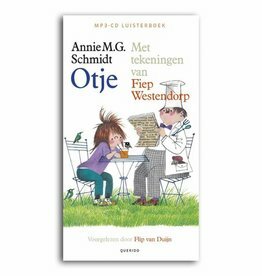 Otje (4CD-audiobook in Dutch) - by Annie M.G. 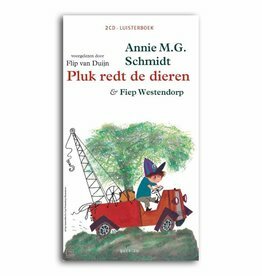 Schmidt and Fiep Westendorp. 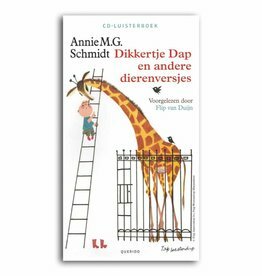 Read by Flip van Duijn (son of Annie). 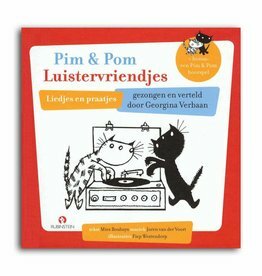 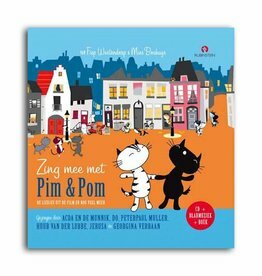 Het Grote Pim & Pom Luisterboek (audiobook in Dutch), read by Georgina Verbaan.